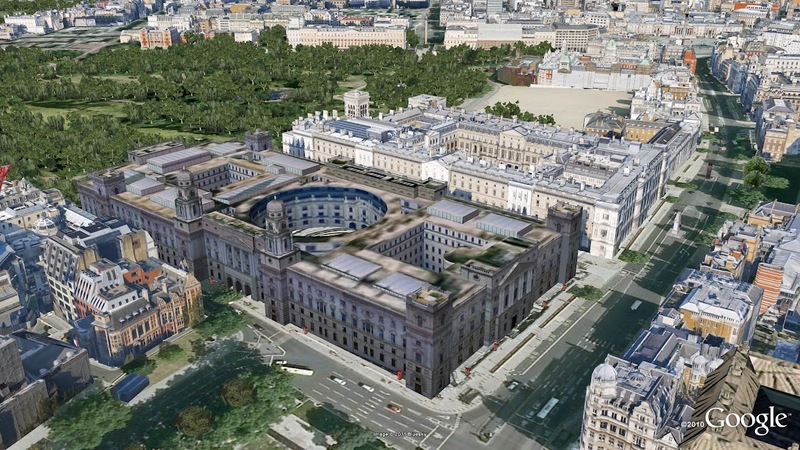 On April 29, the eyes of the world will focus on London for the royal wedding of Prince William and Catherine Middleton, and the U.K. will deliver a royal celebration that will capture the imagination of a global audience. 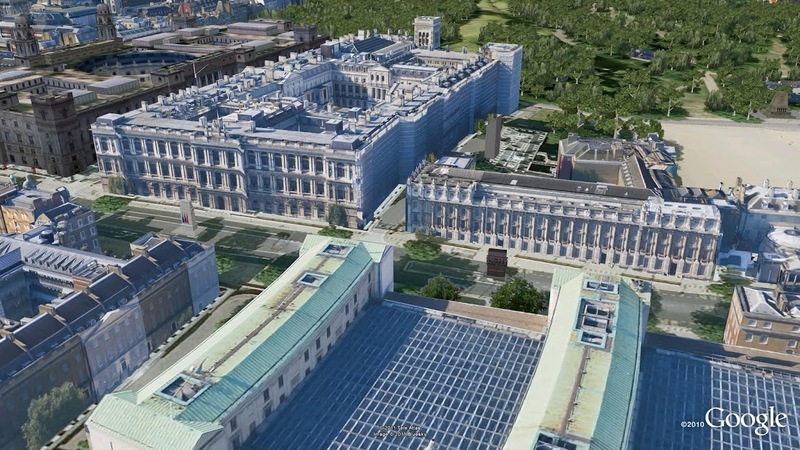 We’re doing our part too: following last week's announcement of new aerial imagery for London, we’re expanding our 3D imagery of central London’s buildings and trees in Google Earth—including the entire royal procession route. 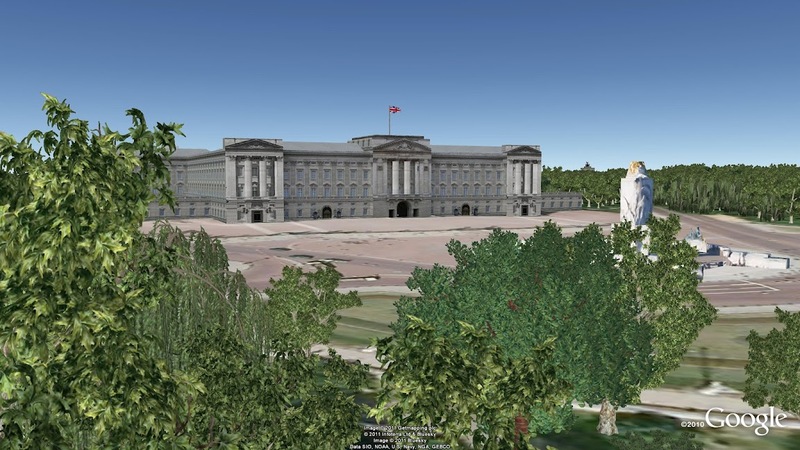 With this new 3D data covering the royal procession route, you can indulge yourself in a “royals’-eye” view to see the same sights that William and Catherine will see. 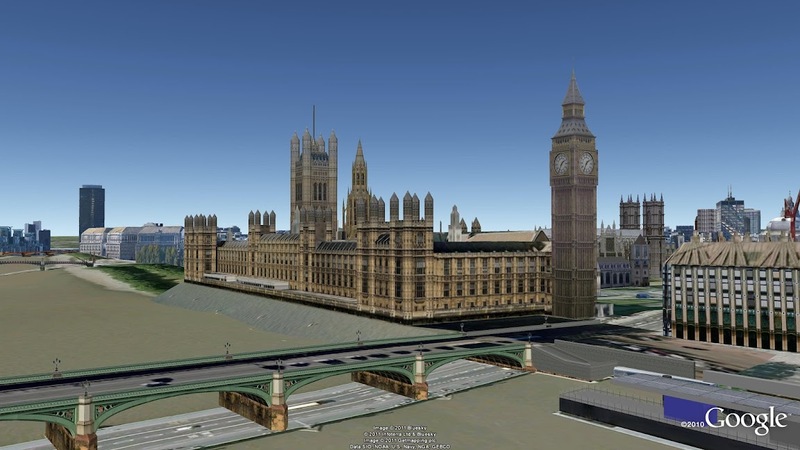 Upon departing Westminster Abbey, you’ll pass the Houses of Parliament and Big Ben, the famous ministries on Whitehall and the Prime Minister’s residence at 10 Downing Street. 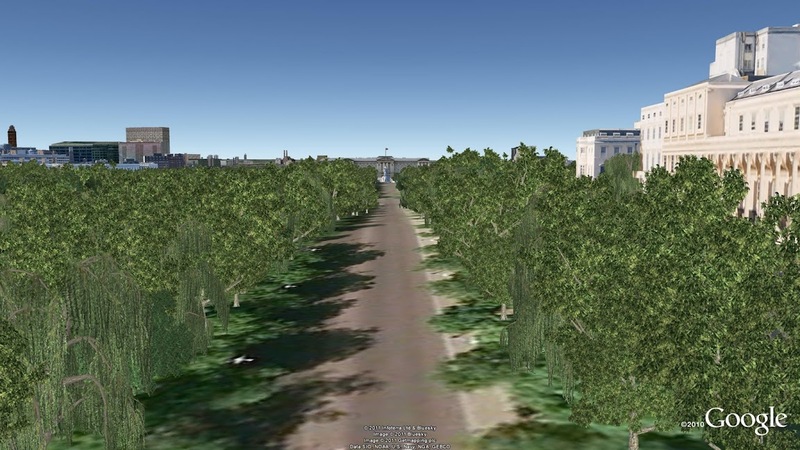 Traverse Horse Guards Parade, and from there, you can travel down The Mall—with 3D trees lining the route—and see Buckingham Palace standing proudly at the finish. 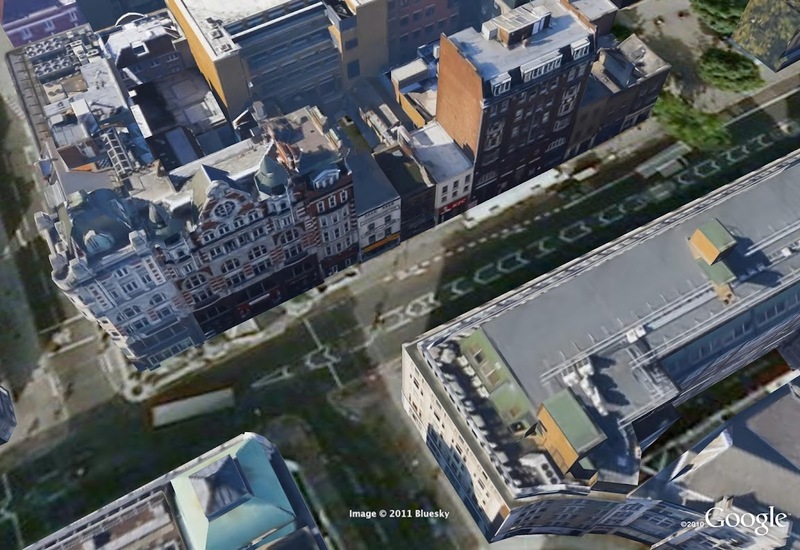 This new 3D imagery isn’t limited to the royal parade route. 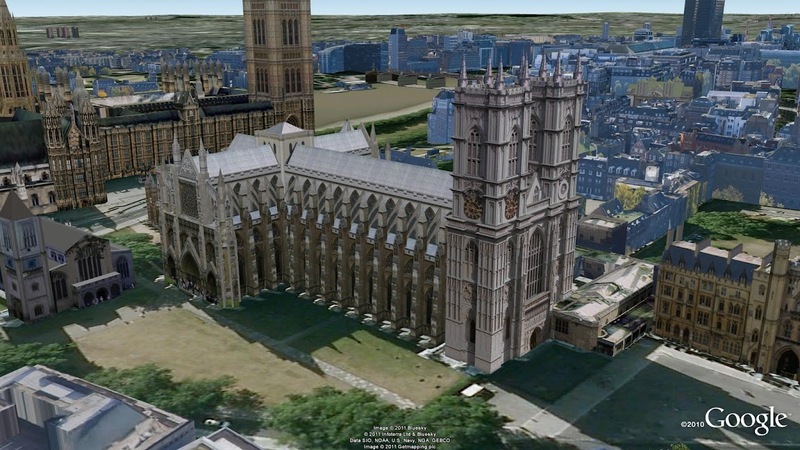 Thousands of buildings are available, so people from around the globe can digitally experience the beauty of London. 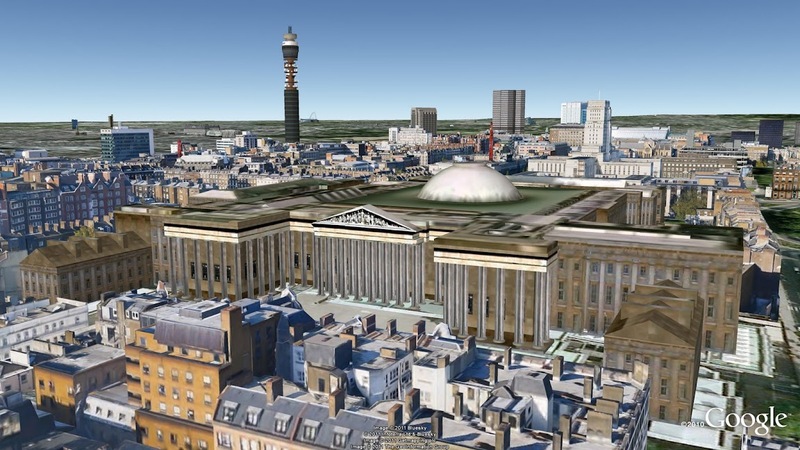 You can view buildings such as the British Museum, a treasure trove of historical artifacts, Goodge Street tube station, where General Eisenhower commanded allied forces in WWII, and Shaftesbury Avenue, the historical theatre district of London. 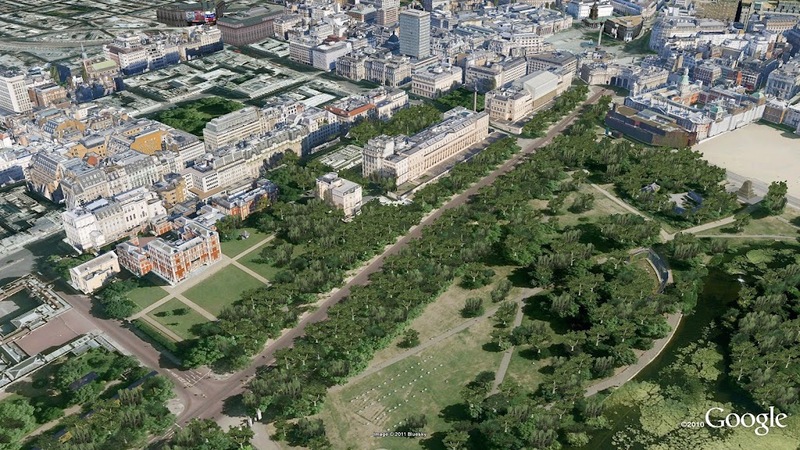 What’s more, we’ve also turned St James' Park, Green Park and Hyde Park into a 3D lush green carpet, thanks to the help of our friends at the Royal Parks. We’ve modeled five different species of trees, and virtually planted more than 12,000 individual trees (available in Google Earth 6). 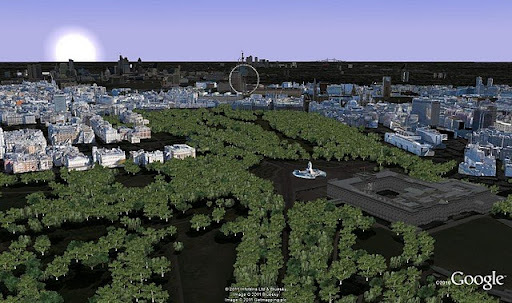 To see all the landmarks and greenery in Google Earth, check the 3D buildings box in the left-hand panel under “Layers,” type “London” in the search bar on the top left and use the navigation controls in the upper right to zoom in, spin around and tilt the view. 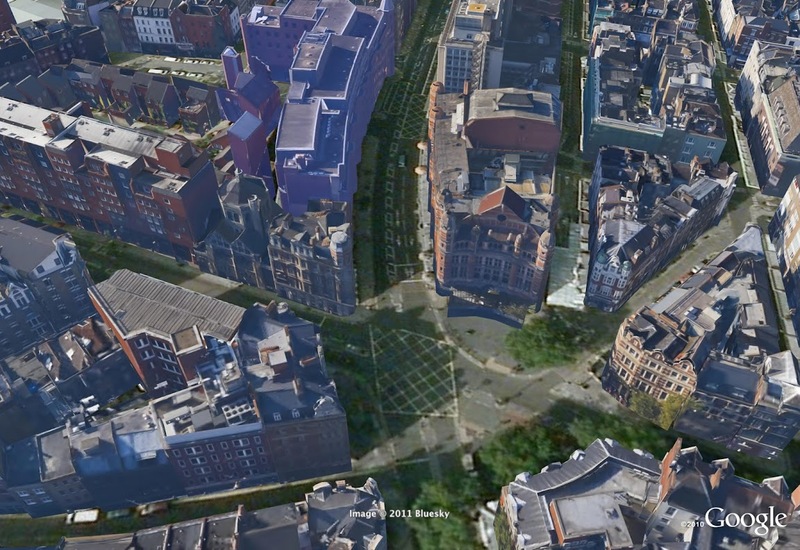 Or you can go to Earth View on Google Maps in your browser. Since moving to London from Leek, in Staffordshire, I’ve grown to appreciate all the royal and historic landmarks in the capital. 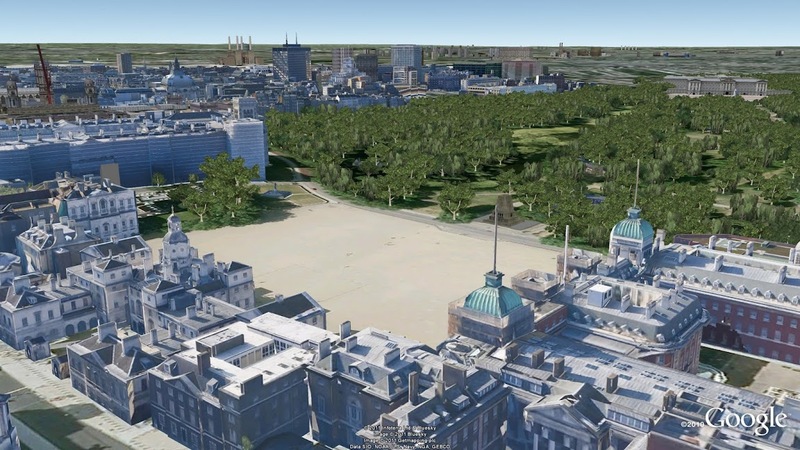 So whether you’re standing near me and millions of my fellow Britons on the Mall on April 29 to catch a glimpse of the happy couple, or enjoying the spectacle from home, I hope this new 3D data for London brings you closer to this wonderful city.